These bastards are much harder to photograph than most bloggers would have you think. So here I am, 21 years young. Happy 21st to me as of June 20th 2016. Also happy birthday to Nicole Kidman, my birthday twin. And happy birthday to Chris Pratt, on June 21st, who will play me in the movie adaptation of my greatest bank heists. 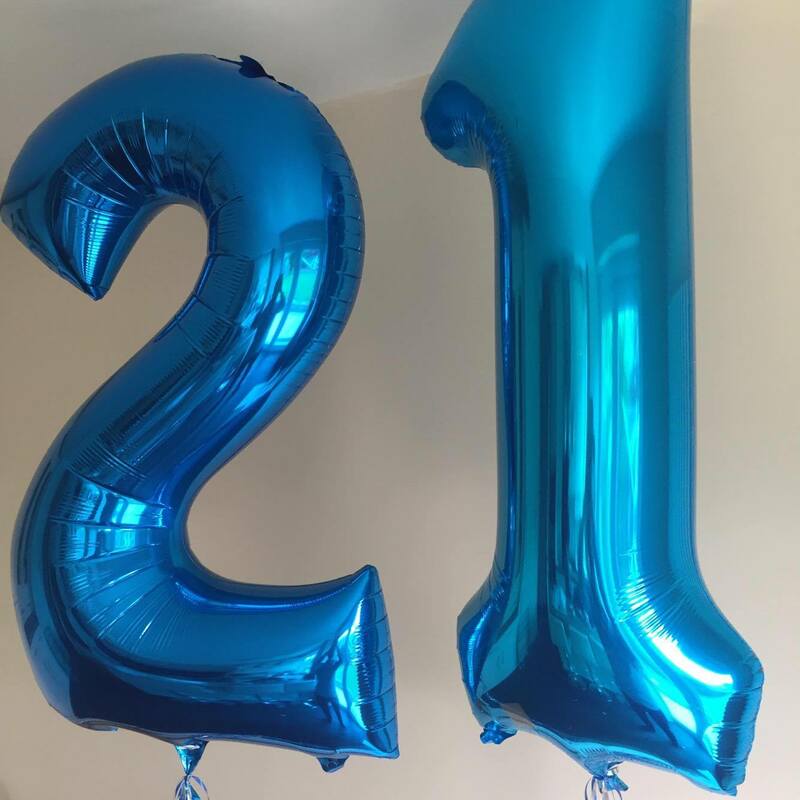 I felt like writing a little bit about the place I am in life at the time I have turned the grand old age of 21, which is a big deal for some reason, even though 18 is the age at which you can do most things legally in the UK. But now I can go to those pretentious bars that only allow people 21 or over in them, and can drink in the USA too? I can’t believe I could have owned a gun for a while, but not had a legal drink if I were in the USA, hey Trump 2016! I can’t even say that as a joke. #imwithher (mainly because Bernie is now essentially out, oh what could have been). So as of my 21st birthday, I have finished my law with accounting and finance degree at the University of Liverpool, but I’m still waiting on my degree classification. I work part time at ASDA and volunteer at the Citizen’s Advice Bureau working in social media. I’m looking for jobs in all facets of media, mainly social, in London at the minute. I hope to move down there by the end of the year, preferably sooner as I have a ticket to see Melanie Martinez in London on November 21st and it would make life easier if I lived there then. NOPE, this is an update from future David. Turns out Melanie Martinez is an abuser and we don’t need that music in our lives. My career goal at the minute is unsure. Ideally, I would like to present things, TV, online things, real life events, who knows. I think I might take up an acting class to get some skills sorted. And acting could also be something fun to do. There aren’t many ginger male actors, and they generally get typecast, unless you’re Damien Lewis and you get amazing roles like Brody in Homeland. I’d love to be in Game of Thrones and play a wildling, like Tormund’s son or something, but I don’t think Tormund has a son in the show. Or to go back in time and play Robb Stark, because he’s my favourite character. Or go even further back in time and star in Space Jam because it’s the greatest film to have graced the planet, Bugs Bunny AND Michael Jordan? Inspired. 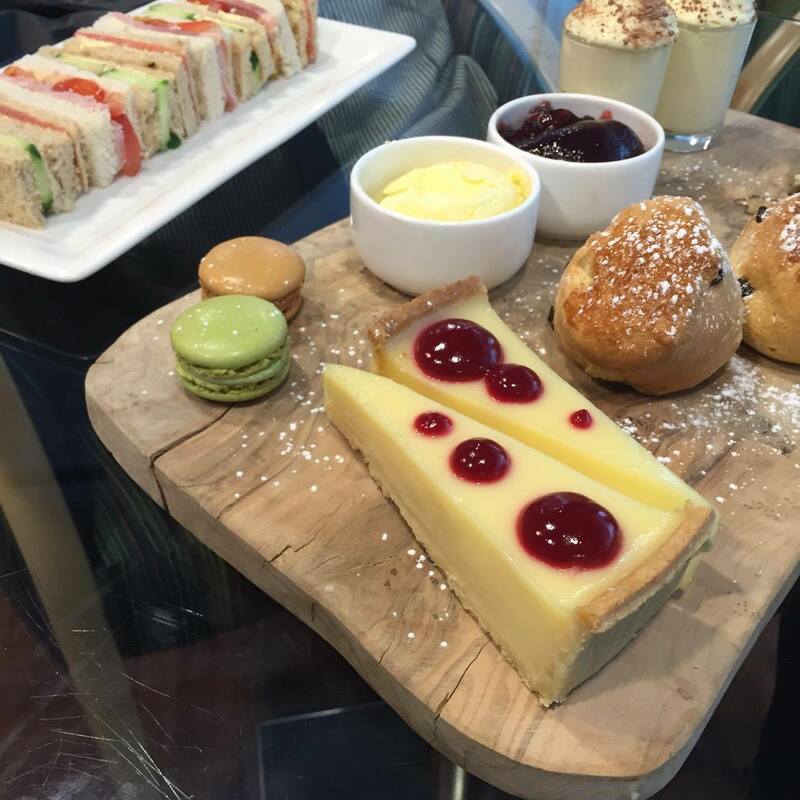 Afternoon tea with my mum on my birthday. I ate an unholy amount. I’ve recently moved back to my hometown, back in with my parents, after two years of living with friends in Liverpool. I can’t really get used to it yet, and I miss having some of my best friends about 10ft away from me at all times. I miss being able to impulsively go somewhere cool due to not living so close to a city centre anymore. I kinda miss everything about living there, apart from having to cook for myself, my mum trained as a chef for a little bit, so the food at home is A+. I’m having a bit of a switch up with my room and pretty much all my possessions at home, this room reminds me of living here full time years ago, and now I don’t really like it. I never took care of it when I was back from uni for summer or Christmas, as I would always be moving back out again soon, so I’m having a big declutter, replacing some furniture and painting the walls. My bed may not be a 3/4 double, but it is hella comfier than my uni mattress. As of right now, my favourite TV show is Mad Men, though I constantly debate with myself whether I like Game of Thrones more, but I feel like Mad Men is a more interesting ‘favourite TV show’, how pretentious right?? My favourite film is Raiders of the Lost Ark, and again, in my pretentiousness, I prefer to call it Raiders of the Lost Ark instead of Indiana Jones and the Raiders of the Lost Ark because that was the title until sometime in the 90’s when they changed their minds and wanted more of a brand. Right now I’m watching Game of Thrones and Preacher weekly, I’ve fell behind on Macross Delta, I’m rewatching Mad Men, and watching just finished Orange is the New Black season 4, which dropped on Friday. I’m playing Tomb Raider Anniversary, but remastered. This means that I’m playing a remastered version of a remaster of the original Tomb Raider game, dumb right? I’m also so bad at it that I require a walkthrough to do literally anything. I also started playing Assassin’s Creed and decided to try to finally finish Portal 2. I love video games, but I’m generally terrible at ones that aren’t made with a difficulty level for children. My favourite video game is Pokemon Heartgold. It’s the perfect Pokemon game, and the perfect game in general, I don’t think I’ve replayed any game as much as that one. My favourite artist is Lorde, and I think my favourite band is Haim. The lack of music from both is slowly killing me. My favourite alcohol is whiskey, and my favourite type of exercising is running. Though I haven’t ran in ages and I’m supposedly marathon training…whoops. I want to be the type of person who falls asleep on the toilet (we’ve all done it), struggles with his right and left, yet can somehow run 26.2 miles. I’m not sure what my favourite food is, but I’m thinking about going pescatarian, although I might miss chicken. I think I’d like to try being a vegetarian too. I’m proofreading this paragraph and I ate a ham sandwich like 2 hours ago. Oops. 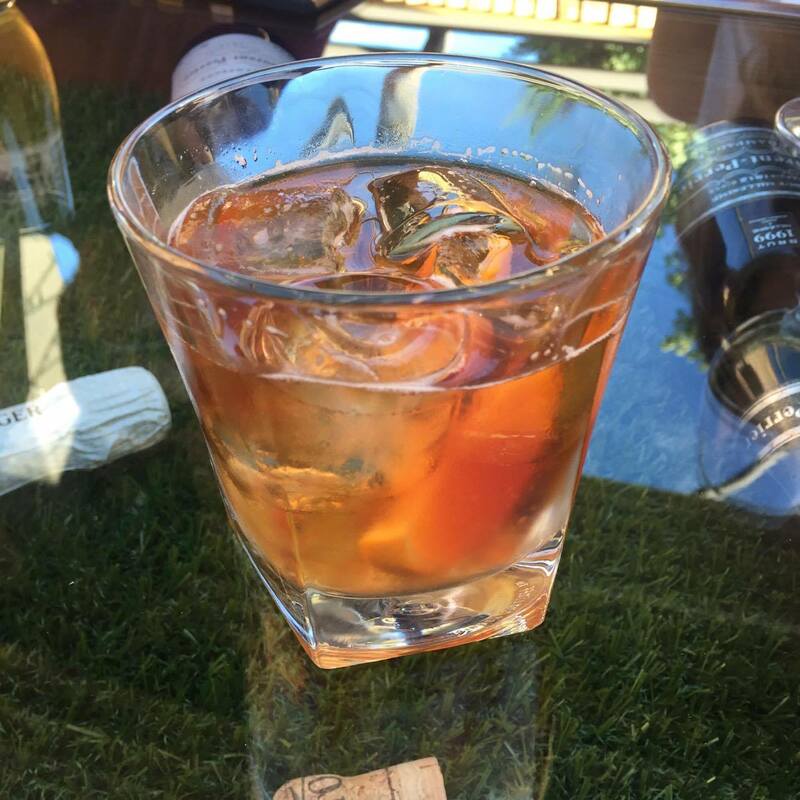 Despite the previous paragraph, this isn’s whiskey, it’s an old fashioned with rum instead of whiskey and a few other little changes. It’s essentially a different drink. I don’t know why I’m making this comparison. I’m not really reading anything at the minute, as most of my books are still in my flat in Liverpool now at home but still boxed up. The wonders of proof reading a post 2 days later. I had begun to read Grace and Style by Grace Helbig, and I did read a little by of Why Don’t Penguin’s Feet Freeze?, a collection of questions sent in to New Scientist, on the train the other day. My favourite fiction book series is the DC Peter Grant series by Ben Aaronovitch, and waiting for book 6 is killing me, just like how waiting for book 6 of a Song of Ice and Fire is killing me. My current favourite book is either Yes Please by Amy Poehler, or I am Malala by Malala Yousoufzai. At the minute I much prefer non-fiction to fiction. 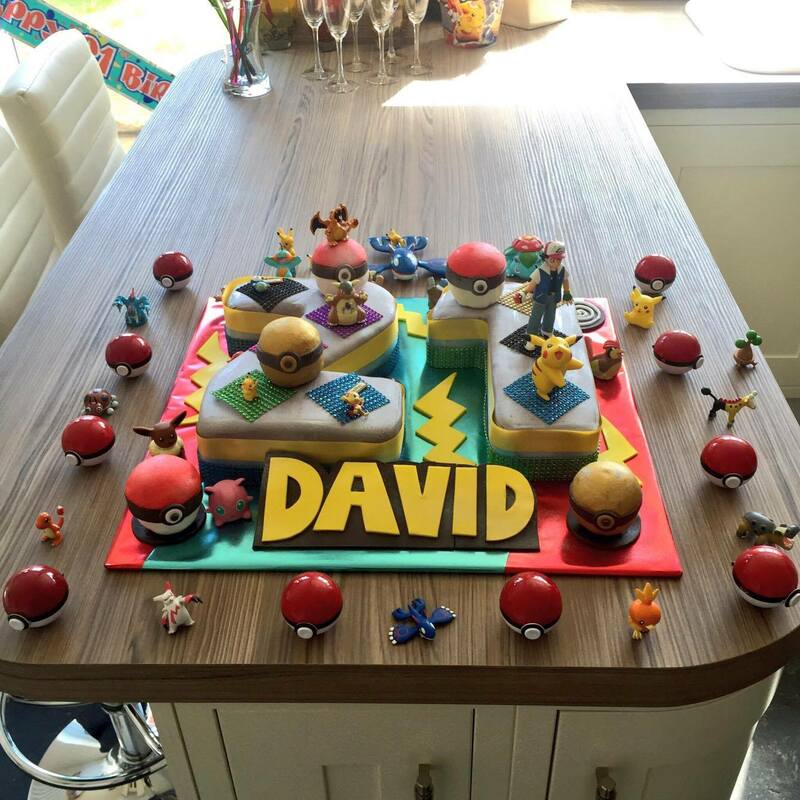 My parents surprised me with a Pokemon themed cake decorated in Pokemon figures I have boxed away upstairs! Like every year, I want to use my 21st year to ‘enrich’ myself. Last year I wanted to learn how to play piano…well, I can play the first few seconds of Let it Go. This year I want, no, NEED to get good at sewing. I have a full Obi-Wan Kenobi cosplay to make in like 3 weeks. This is gon’ be fun. I wanted to make another cosplay too, but I might just see what I can pull together last minute for that one. I already have the main part of an SNK cosplay, so if I buy some white pants and some belts, I can pull one together maybe. I’m finding blogging and YouTube difficult at the minute, not due to lack of motivation but due to a lack of a real schedule as I work and volunteer when I can! I managed to do better with a structured university week where I could assign a single day to these things, but hey I’ll work around it. I have 2 videos filmed, a few more planned, a zillion blogposts waiting to be typed up.